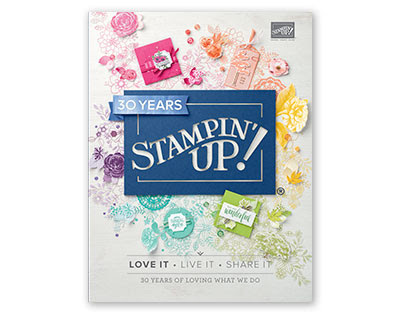 Stampin' Up 2018-19 Catalogue Start Today! when you're ordering online and receive a little gift in July from me. Great products in New Catalogue. Calligraphy Essentials by Stampin' Up! Sitting Pretty Bundle by Stampin' Up! Delightfully Detailed Suite by Stampin' Up!